Not only are these cocktail pastilles delicious, a box of six is equivalent to three shots. The perfect way to start getting surreptitiously sloshed on Christmas morning. No one will suspect a thing. FYI, the whisky and amaretto pastille and the elderflower and gin pastilles are the best ones. 2. "The Periodic Table of Cocktails", £9.99. I was given this last year as a Christmas present, and can confirm it is a great book for cocktail lovers. 106 recipes, arranged in impeccable order, and smattered with drinks history and stories from Gin Monkey, the drinks connoisseur behind the book. 3. Hobnail Glass Cocktail Shaker, £16. Get the medium size for £16 or the full size for £32. 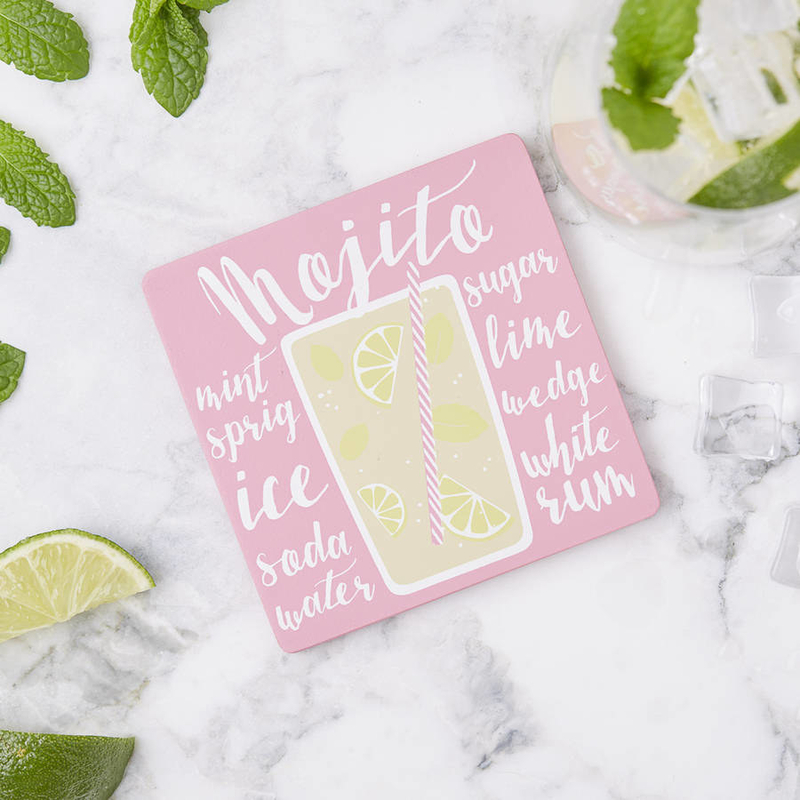 Wear your love of cocktails where everyone can see it. 5. Cocktail Lip Balm Set, £15.95. Cocktails on your lips, cocktails in your heart. 6. Cosmopolitan Cocktail Perfume, £16. 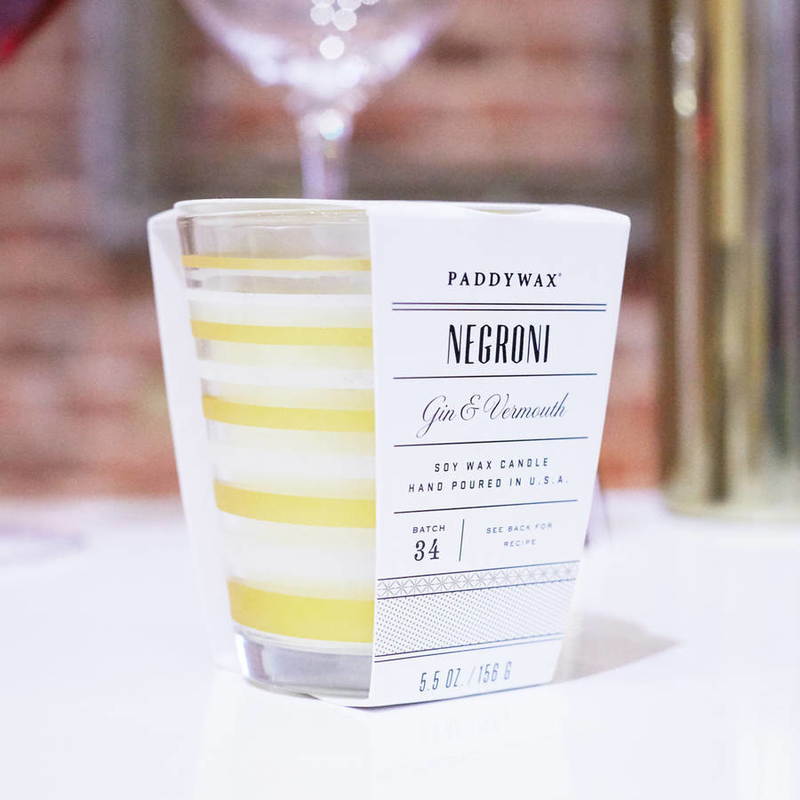 The best way to smell like booze there is. 7. Alcoholic Cocktail Macarons, £13. White Russians, mojitos, and Old-Fashioneds in macaron form! 8. DIY Cocktail Bitters, £33.07. Because everything tastes better when you've made it yourself. 10. "Mixing In The Right Circles", £20. 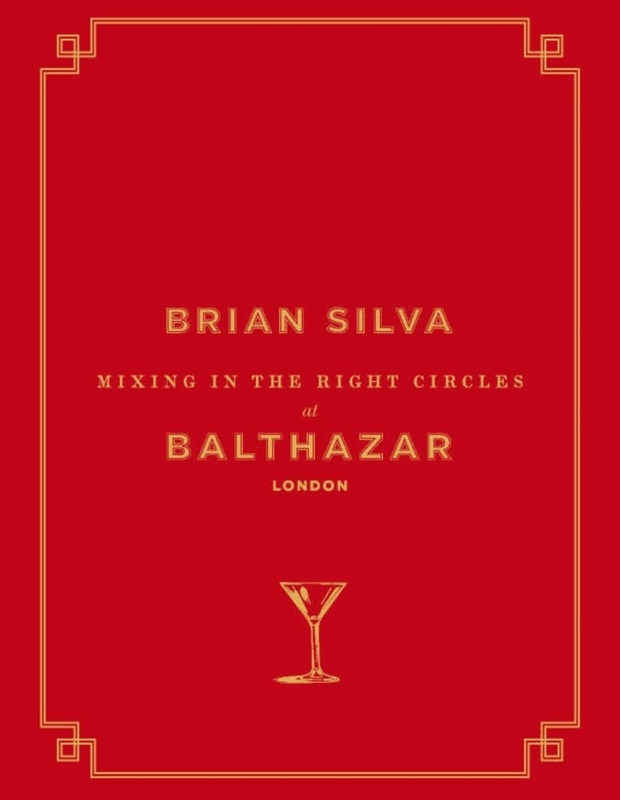 Brian Silva, head bartender at Balthazar, has just launched the new Balthazar cocktail book on the art of mixing. Brian is something of a legend in cocktail drinking circles, and his book is a wonderful combination of both his booze stories and his boozy recipes. 11. 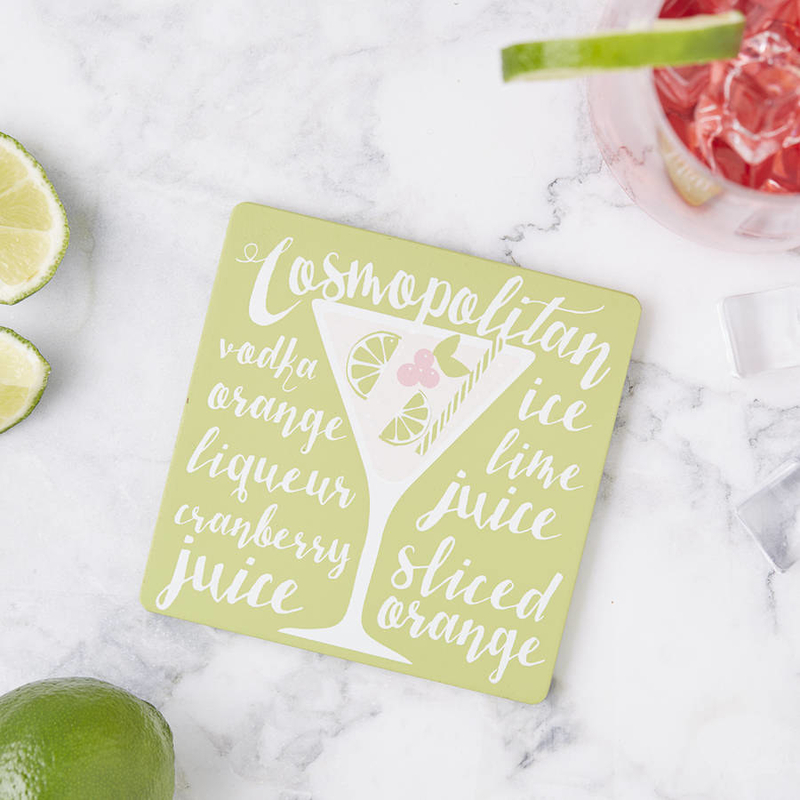 Cocktail Travel Pack, £14.95. The spiced rum punch is particularly delightful. Because we all know drinking is an art form. 13. "I Wish This Was A Cocktail" Mug, £14.02. 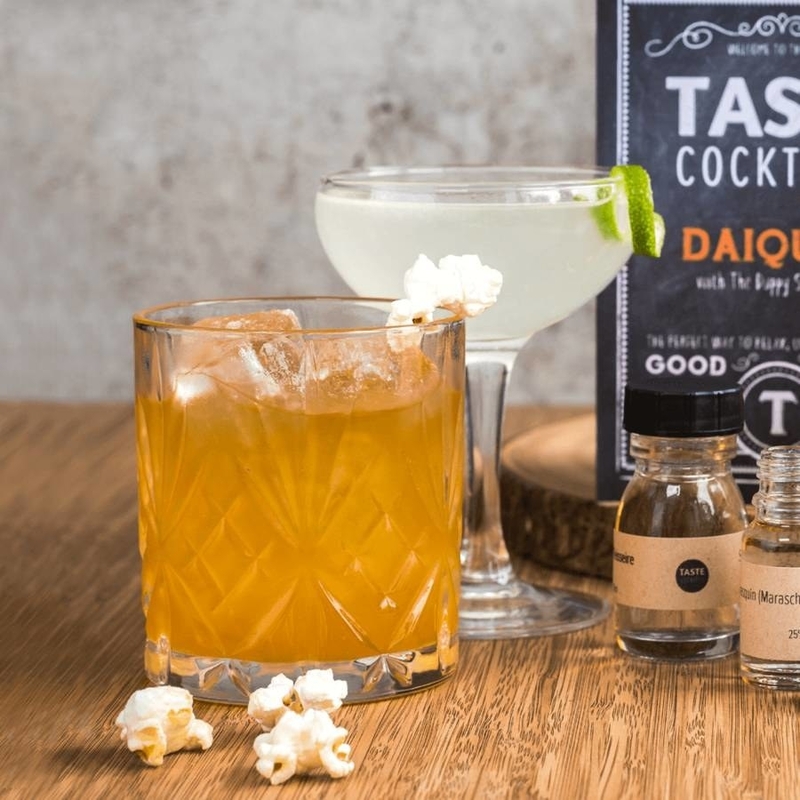 Tipplebox is brilliant – you get all the ingredients and tools to make a different cocktail each month. It's essentially a far more practical recipe book. 15. Martini Cocktail Picks, £9.10. Display your olives in style. 16. Pocket Cocktail Kit, £25. Upgrade your sky-high drinking experience. 17. Bloody Mary Glasses, £32.35. 19. Mixology Cocktail Candles, £19. 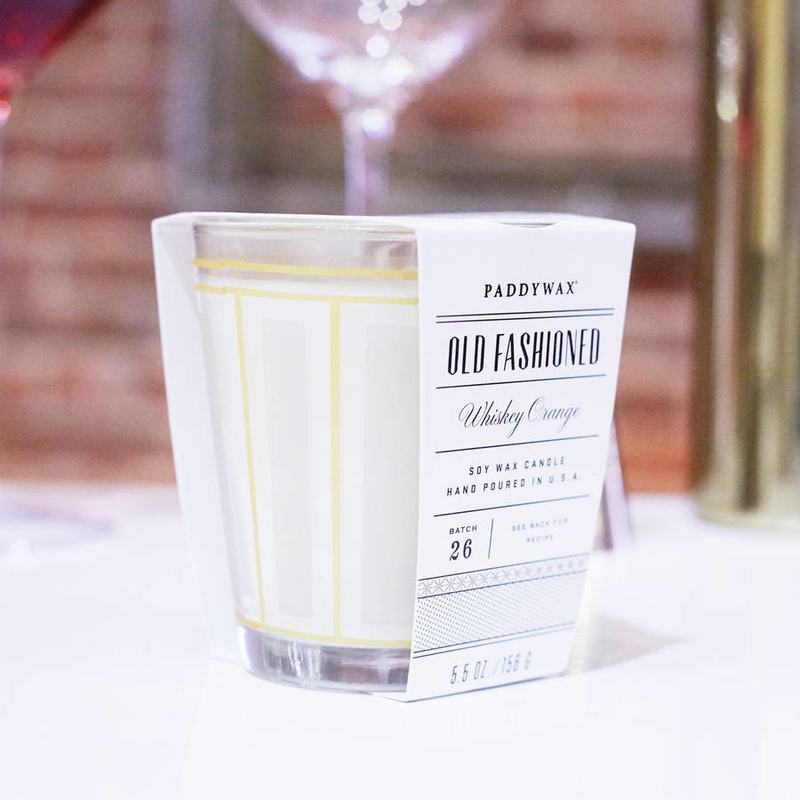 Available in Old Fashioned, Negroni, French Gimlet and Mint Julep fragrances. 20. Make Your Own Tea Cocktail Kit, £32. Sign me up for that Earl Grey gin cocktail. 21. Mixologist Cocktail Equipment Kit, £29. The essential starter pack for budding cocktail makers. This book makes a great coffee table piece alone, because the pictures in it are BEAUTIFUL. 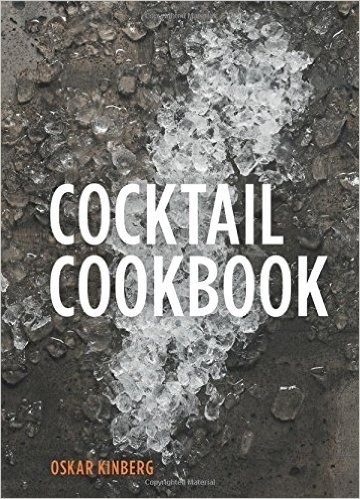 It's also perfect for any cocktail aficionados who've mastered the classics, and want to start experimenting: this book features 75 recipes grouped by flavour, i.e. pear, strawberry, shiso and pea shoots. 23. Pre-Bottled Cocktails Gift Box, £23.38. Scottish cocktails by Mac N Wild for the whisky fan in your life. Because cocktails should always have a suitable resting place. 25. Cocktail Making Kit, £29. 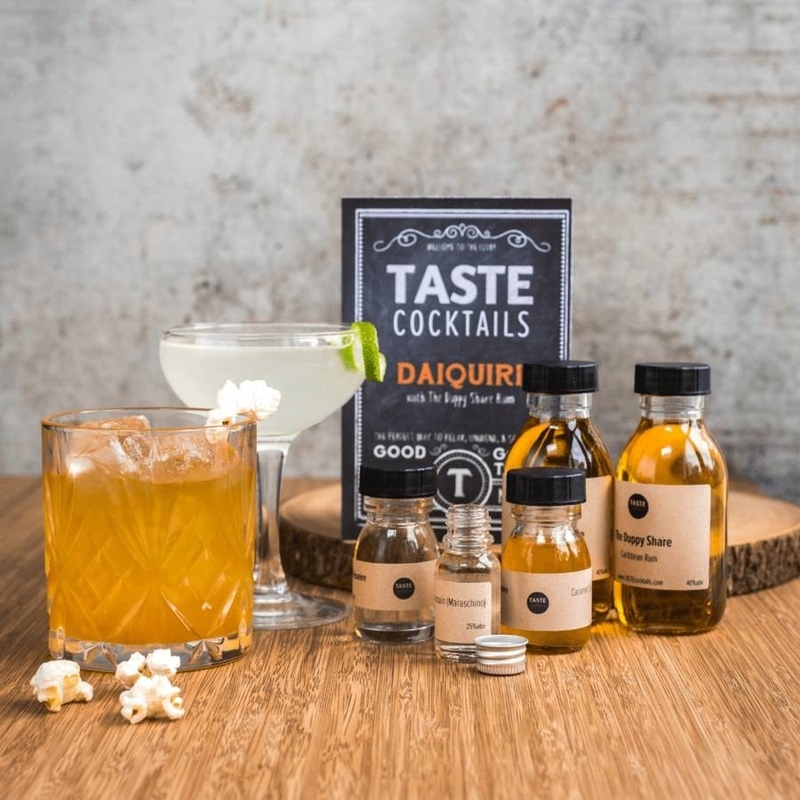 This set includes all you need to make two types of cocktails (and three servings of each one): a salt caramel Old-Fashioned and a daiquiri. 26. Cocktail Collection Truffle Gift Box, £11.25. Gin and tonic, mojito, espresso martini, and raspberry gin truffles. 27. Hangover Rescue Tea, £4.95.